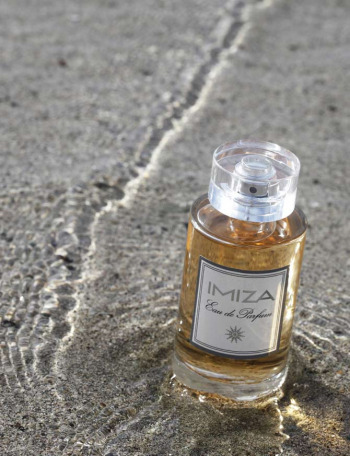 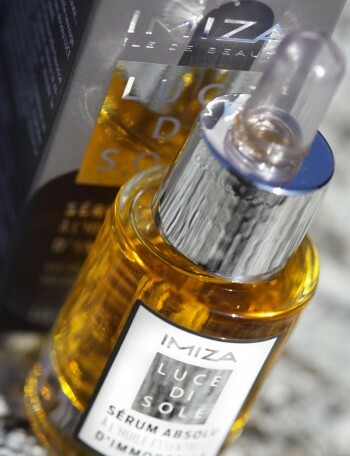 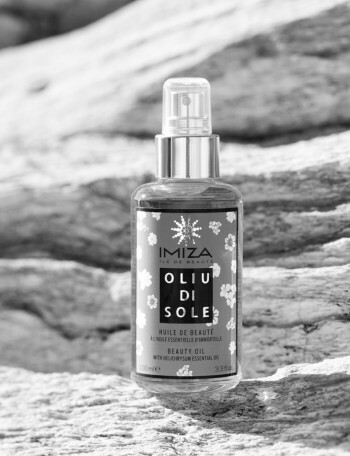 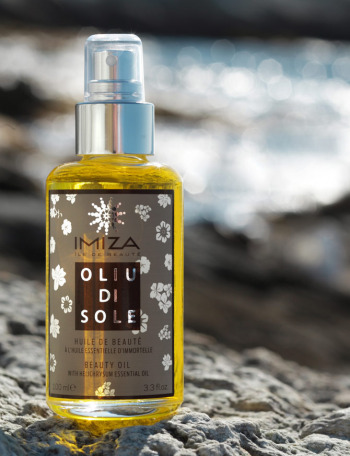 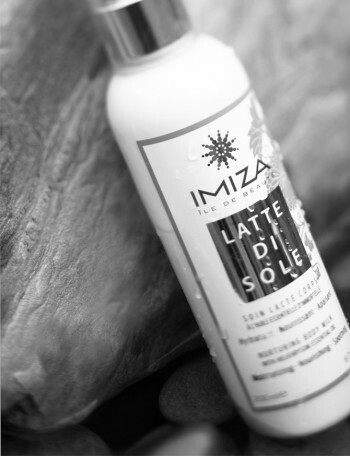 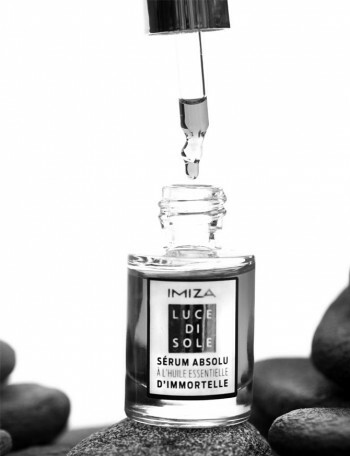 IMIZA offers you cosmetics based on three Corsican raw materials: immortelle essential oil, AOC olive oil and virgin hazelnut oil. 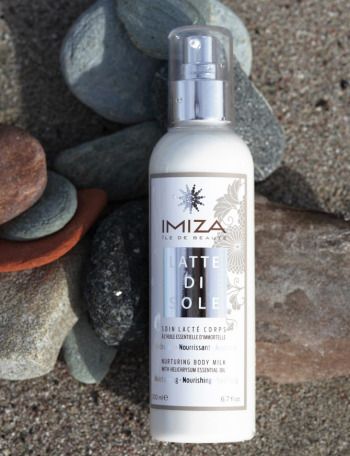 Discover our multi-purpose dry oil OLIU DI SOLE; our moisturising, nourishing, soothing body milk LATTE DI SOLE; and our anti-age serum LUCE DI SOLE. 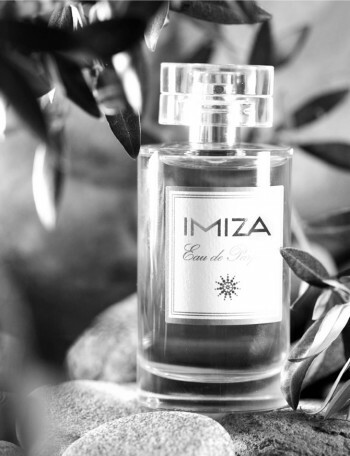 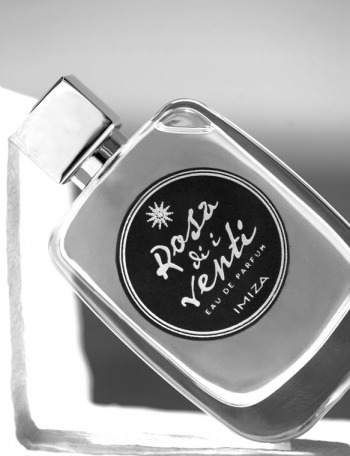 We also invite you to indulge in our perfume range featuring Corsican fragrances with EAU DE PARFUM IMIZA and EAU DE PARFUM ROSA DI I VENTI, two original creations based on the immortelle flower.